Save 54% on this must-have toy! 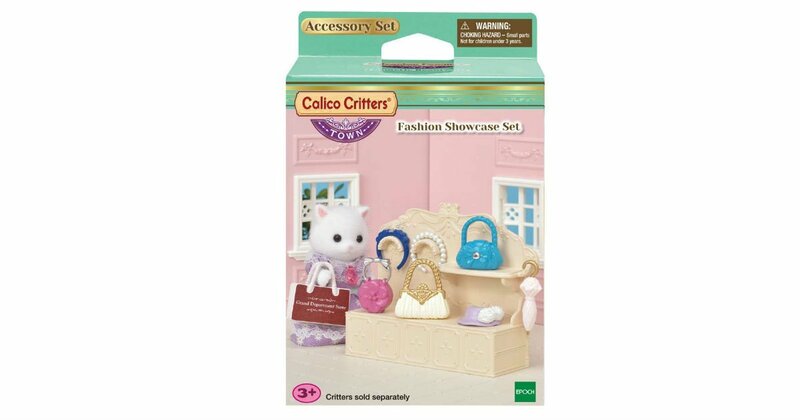 Head to Amazon to get this Calico Critters Town Fashion Showcase Set for only $4.59, regularly $9.95. This furniture set and accessories include a shelf, handbags, hat, and parasol. This is an add-on item and will ship with qualifying orders of $25 or more.